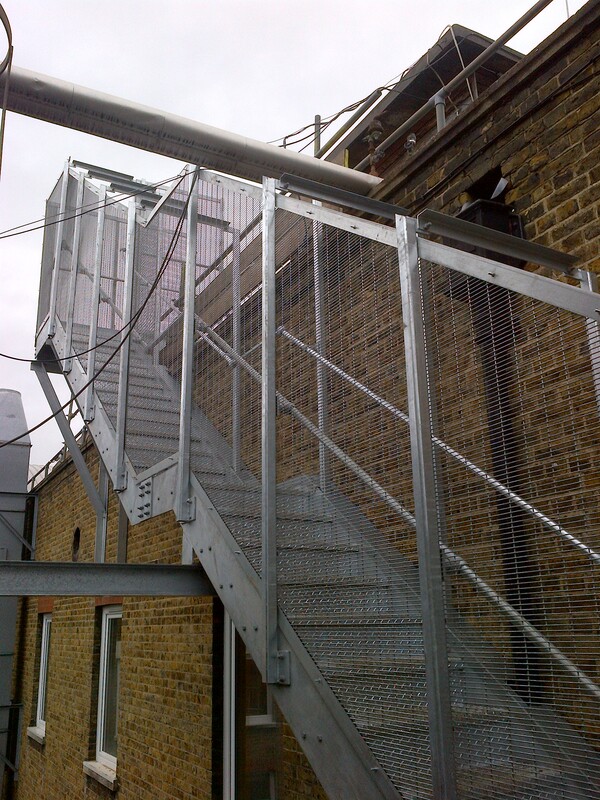 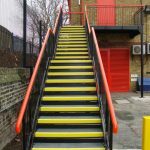 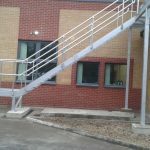 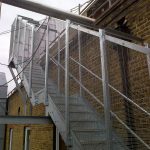 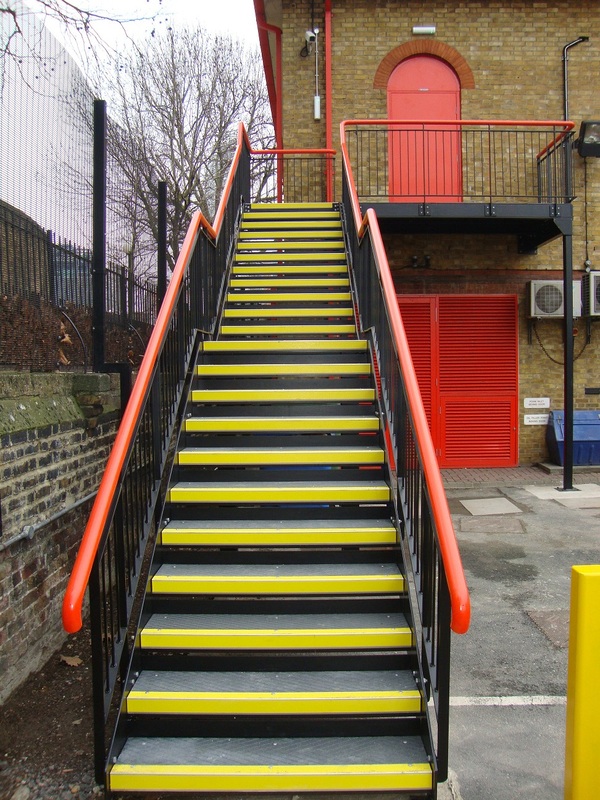 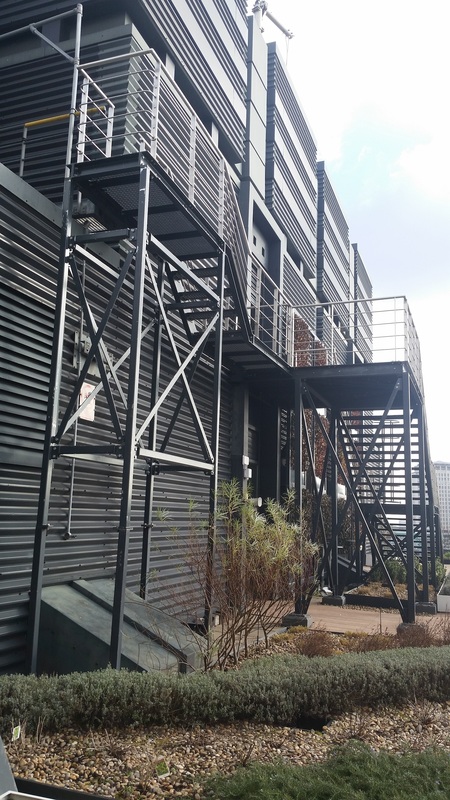 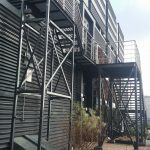 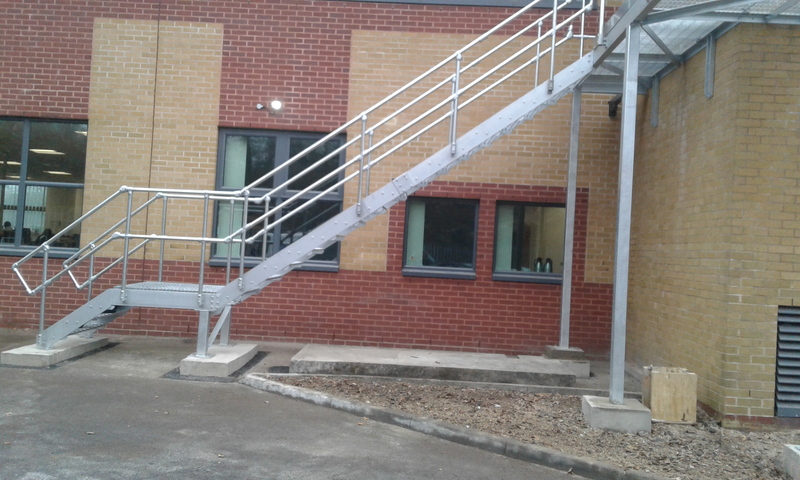 From the installation of new access stairs to the repair or refurbishment of existing, ECEX have many years of experience with staircases. 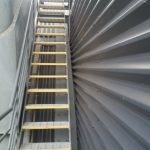 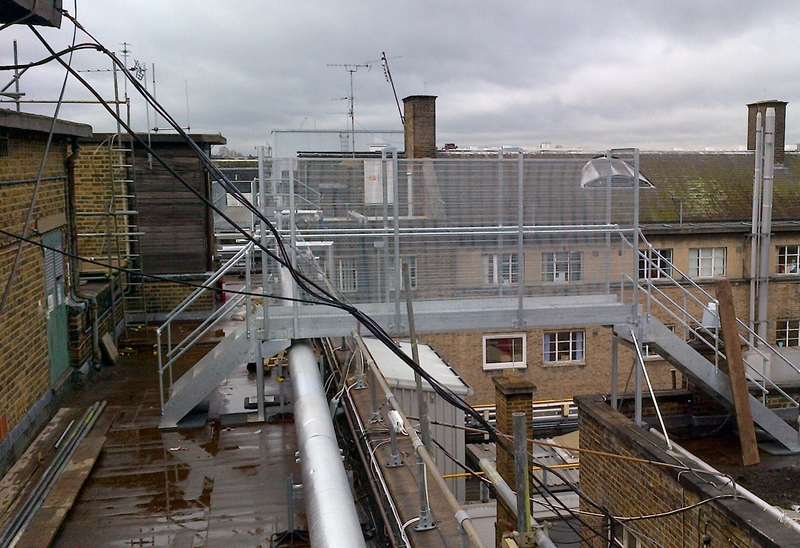 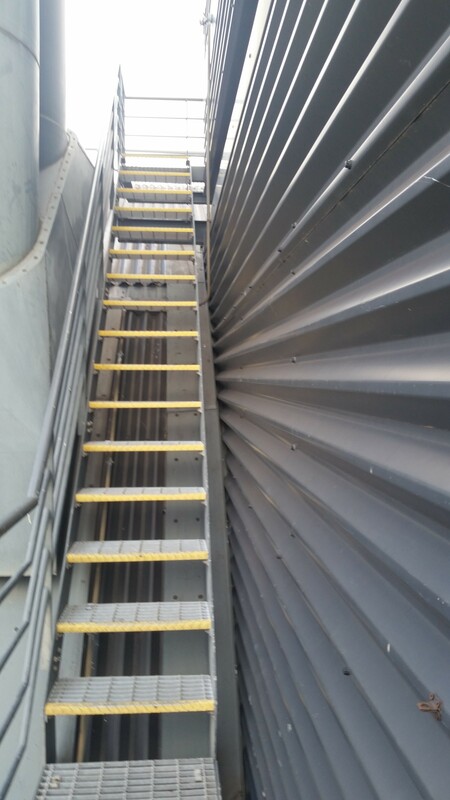 ECEX offer fire escape stair inspection and condition / fitness-for-purpose reports, repairs, refurbishment and anti-slip tread covers. 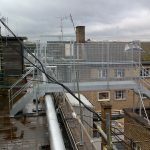 PLEASE NOTE: We don’t really handle small domestic enquiries, we mainly deal with works for managing agents, FM providers and commercial end users.